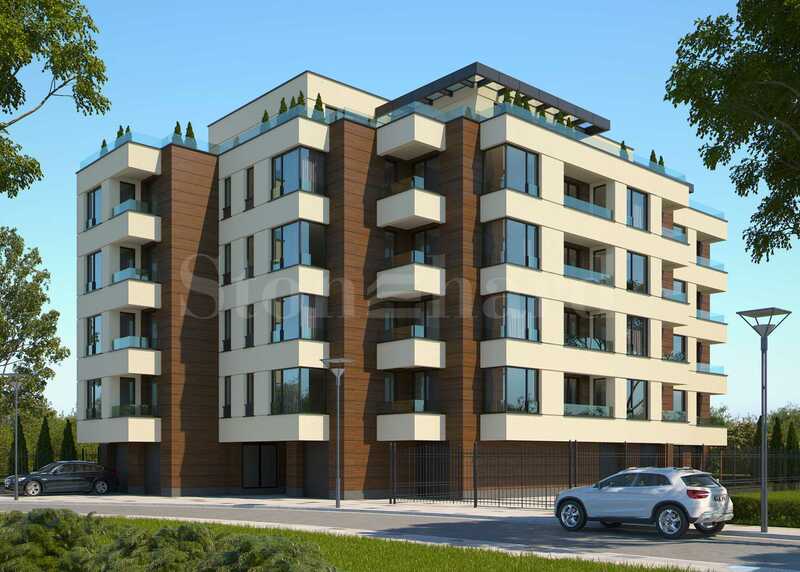 Apartments for sale in an upscale residential building boasting a very convenient location in a prestigious district of Sofia city. One of the largest malls in Sofia, Bulgaria Mall, is only a few minutes away from the building. The district, known as Manastirski Livadi – East, had developed dramatically in the recent years and now it has to offer great conditions for comfortable living in the southern part of the capital, where you can find a lot of shops, supermarkets, a mall, establishments, a well-advanced net of roads, quick public transport, etc. The concept of the project combines impeccable luxury, high-quality materials, and a clean environment. The city center is easily accessible by Bulgaria Blvd (one of the most important Sofia’s roads). The project of the residential building was designed by a renowned Bulgarian architect – Kalin Dikov, who has designed some of the iconic buildings in Sofia. He works exclusively in the elite construction sector. The construction investment company that develops the project has many completed buildings in Sofia and Moscow in its portfolio. 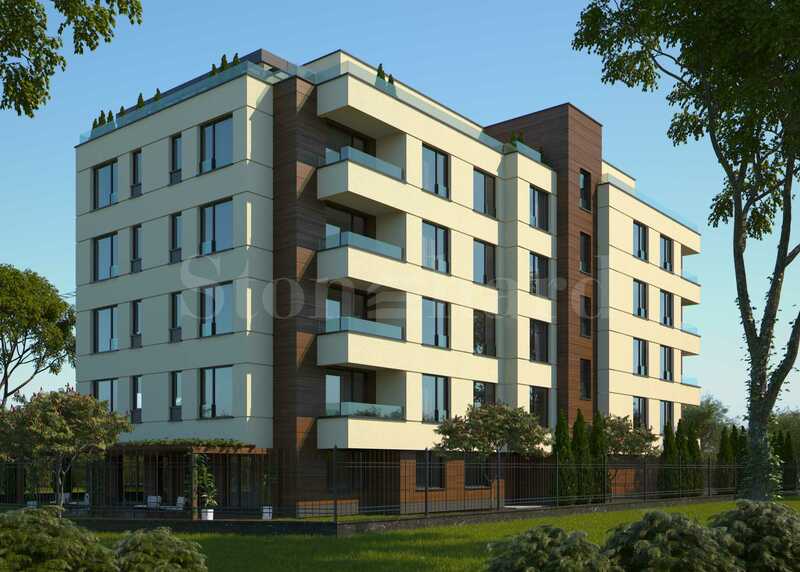 The building is located in a peaceful and contemporary area of the eastern quarter of Manastirski Livadi – East district, only a few-minute walking distance from the Bulgaria Blvd that leads directly to the city center. In the area are to be found the well-known gated complex Flora Park, the luxurious Festa hotel, the head office of Investbank, etc. Manastirski Livadi is known as one of the most prestigious districts and offers many modern amenities. You can find there Bulgaria Mall, supermarket Billa, JK fitness center, St. Sophia Hospital, business centers, luxurious establishments, and restaurants as well. The building has 6 residential floors and an underground level with a parking lot. The ground floor will feature a foyer, a security room, 6 garages, and 2 apartments with their own lawn/garden terraces. The last floor features spacious terraces offering magnificent views of Vitosha Mountain and the city. The common parts will be stylishly finished with a natural stone. The building will be equipped with a luxurious elevator. The beautifully landscaped courtyard will be equipped with pergolas, gazebos, a playground, a garden lighting, and all around the building will be a filigree wrought-iron fence. The units are offered plastered, finished according to the Bulgarian national standards, equipped with high-quality window joinery with a thermal break. Each apartment will be equipped with a reinforced entry door with the high-end locking mechanism. The prices are quoted without VAT. 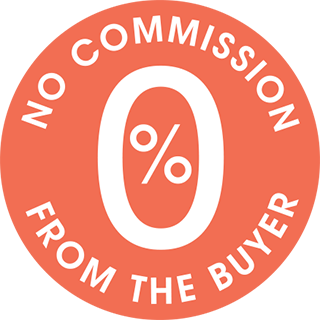 • 10% upon issuing of Act 16.